NY Mets pitcher Noah Syndergaard, also known as “Thor,” throws down the hammer this week on the set of HISTORY’s “Vikings” in Ireland where he will guest star in one episode in season six of the hit drama series. 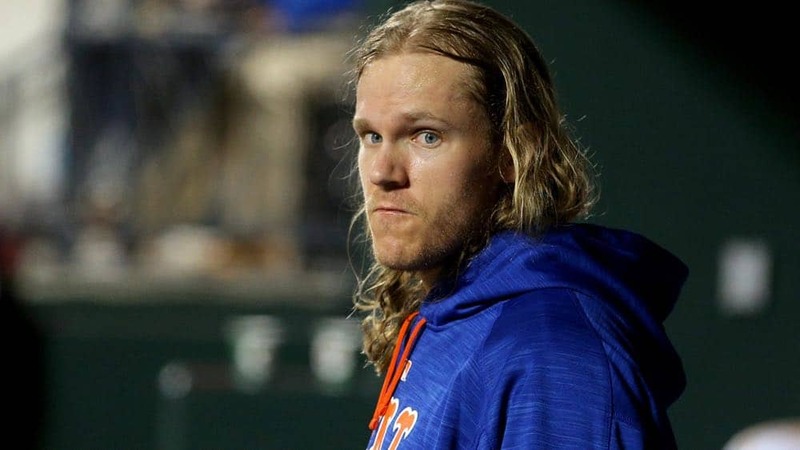 Syndergaard will play the character “Thorbjorn,” a Viking warrior who is loyal to Ivar the Boneless, who he sees as a God on earth. “Vikings” returns for its midseason five premiere on Wednesday, November 28 at 9PM ET/PT on HISTORY. 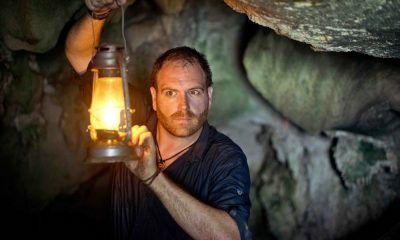 Season five returns with the arrival of a legendary Viking, the famous Duke Rollo (Clive Standen), who causes further upheaval in a Kattegat still reeling from Ivar the Boneless becoming its King. 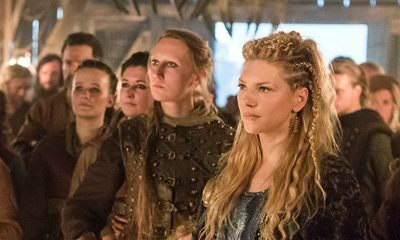 As Bjorn (Alexander Ludwig) and Lagertha flee Ivar’s murderous forces with Bishop Heahmund (Jonathan Rhys Meyers), Ivar’s tyrannical reign over Scandinavia ushers in a new Dark Age, the likes of which have never been seen. Ultimately, Ivar’s reign will not go unchallenged by the sons of Ragnar and old enemies will become allies to defeat the despot who has declared himself a God on earth. 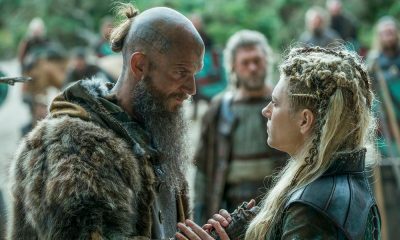 Meanwhile in Iceland, Floki (Gustaf Skarsgård) battles the elements, and his own settlers’ desire for revenge, to forge a Viking colony on the beautiful and desolate landscape. Across all platforms, the last season of “Vikings” averaged 11.2 million viewers per episode. 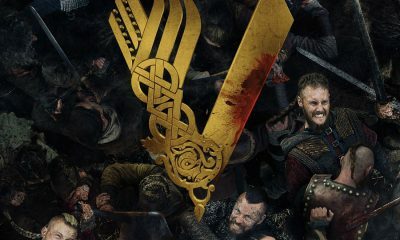 “Vikings” is a top five drama across all of cable this year (Live +3) and finished its season as the #1 original series on cable on Wednesday nights among all key demographics (Live+SD). 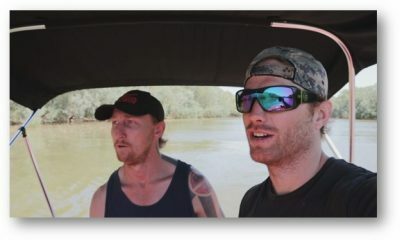 Vikings averaged 3.7 million total viewers in Live+7. 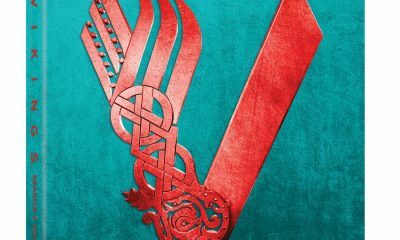 The twenty-episode sixth season of “Vikings” is currently in production in Ireland.